﻿ Stan : A Future Without Poverty, Inc. Waste is Becoming a Resource: Enterprise Expansion, Environmental Preservation, Education in Sustainability and Empowerment of Locals. We learned recently about an interesting organization, SCRAP, Inc (https://scrapusa.org/about/what-we-are/) . They operate in some 8 locations across the USA. They take “ waste” donations and sell at low prices to artists, craft’s people, and school teachers. Thus, they reduce waste going to landfills and create small businesses that create some jobs. They are similar to Habitat, Goodwill and other reuse stores. However, focus is mainly with materials for crafts or art projects. FWOP dropped some leather seats from Southwest Airlines at the local Scrap store in Denton, Texas for artists and teacher to use. Boxes and semi-truck loads of used leather from SW have been shipped to various locations, i.e., Tennessee, Missouri, Ohio, Florida, California and Texas. 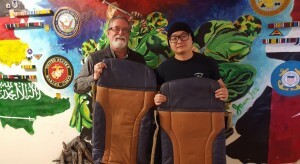 Disabled veterans and seniors, artists and craft’s people are exploring how new products can be created from leather seats. Email : Stan.ingman@unt.edu if you have an interest in the leather. 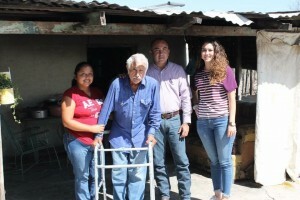 Help He al Veterans in California (https://www.healvets.org/how-we-heal/heal-vets-craft-kits) has become an ideal partner. FWOP in partnership with ARISE Veteran Foundation https://ariseveteranfoundation.org/ , works in partnership with Southwest Airlines to repurpose discarded materials from their aircrafts that receive updates. 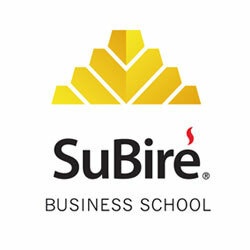 ARISE assist with finding a new home for leather seat covers, as well as other items and materials being repurposed. Land fill experts around the world are watching Denton, Texas. Some things work and some efforts do not. Visitors from around the world visit and take workshop at Eco-W.E.R.C.S. to learn how waste can become a resource. First, Denton is uncovering landfill materials deposited in the 1980s. They try to “mine “ an old landfill area to recycle paper and other materials. This may be a first in the US and will be a test on how economical such a project can be for landfills to pursue. 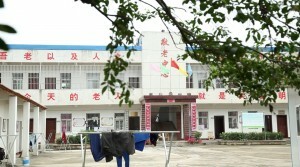 It was closed down recently because the economic did not sense. As a colleague recently commented – It may make sense later. Second, after the original biodiesel plant at the landfill was closed in 2010 with some disappointment, recently a new company has emerged to go after the waste oils that can be turned into biodiesel fuel and other products. The original plant had mostly used virgin oil from seeds. The oil from seeds became too expensive. American Bio Source pays ECO-W.E.R.C.S. a monthly fee and pays Denton a royalty of some 85 cent per gallon produced. The methane from the landfill is a power source for the operation. 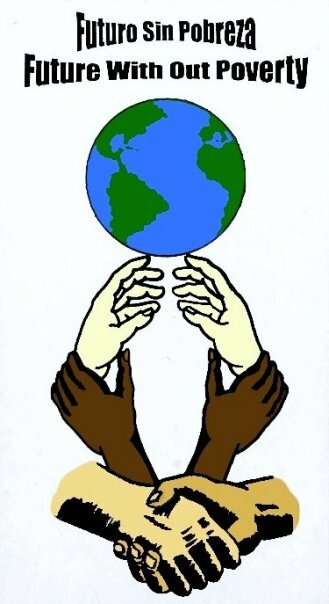 Third, the ECO-W.E.R.C.S. is reviewing how they may install solar panels on the south side of the landfill. UNT plans to install a solar farm at the Discovery Parks. Fourth, while they have been recycling cement from demolished buildings for some years for road construction, recently they are now accepting all demolished materials like wood and steel that are recycled. This avoids throwing them in the land fill and thus saving space and money. Fifth, because of good management Denton’s landfill does not flood when other landfills flood in our region. So, some years ago private waste companies transferred their business to the Denton landfill. Thus, Denton raises more funds for its operation. Sixth, the landfill is collecting all liquids from the landfill and pumping them back into the landfill. This leads to faster decomposition of paper and some other objects in landfill: thus, this process creates a decrease in space used for waste. Water flowing through the city’s pipes will generate electricity like a dam with none of the environmental consequences. Over 1200 major are committed to climate change initiatives which involves 85% of US population; 1/3 Republicans and 2/3 Democrats. Carmel with a Republican mayor, spent $1 million on LED street lights. A twenty two percent return on their investment. 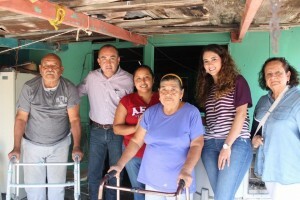 Used Wheelchairs and Walkers for Mexico! 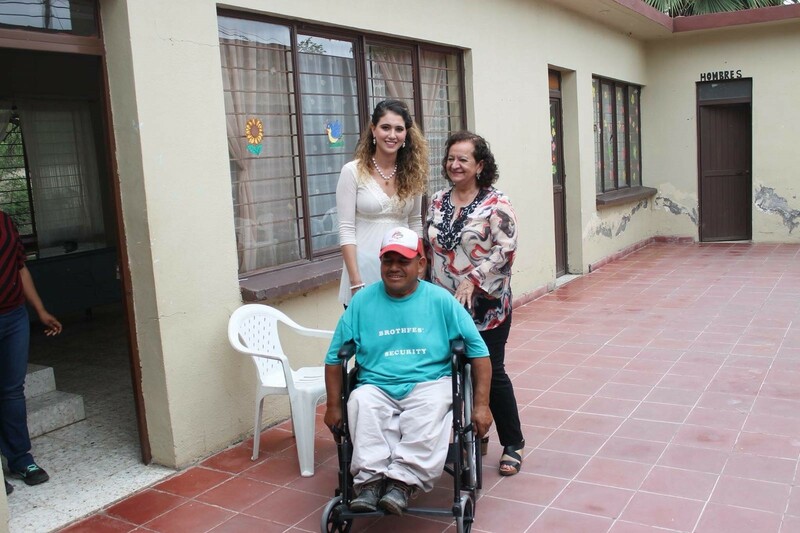 Recently FWOP was asked to locate wheelchairs and walkers for disabled in Muzquiz, Mexico. Projecto 10 Muzquiz in Denton, Texas has families related to families in Muzquiza and takes material and supplies to Mexico weekly or monthly. We have located a dozen or more in last two months and they are slowly being taken across the border.